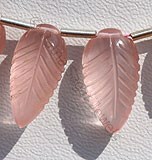 Ever imagined wearing a gemstone that has a beautiful tint of pink shade in it and a gemstone that gives you a clear idea of the color pink and enables you understand how gemstone colors have an impact on your life. 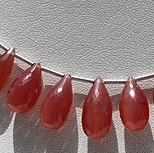 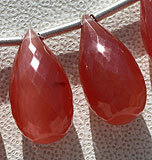 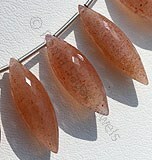 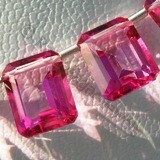 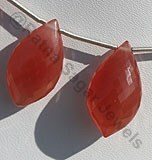 Rhodochrosite gemstone beads are usually seen in elegant pink to red that often has bands of white. 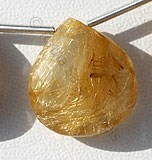 It is sometimes seen in brown with the characteristic bands of white as well. 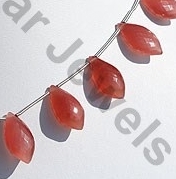 The pink tone of Rhodochrosite gemstone beads are believed to do these four things: soothes the heart of the wearer, stimulates warm feelings of utmost love and compassion, promotes intuitions and also benefits a somewhat creative process. 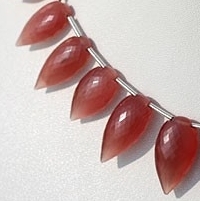 Rhodochrosite is a very beautiful gemstone that has several metaphysical and healing properties associated with it- Stimulates circulation and blood pressure, kidneys and reproductive organs. 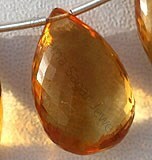 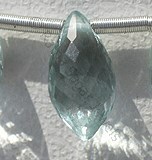 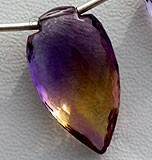 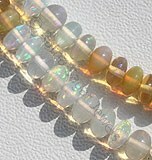 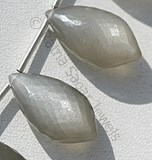 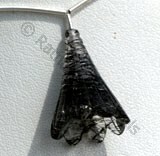 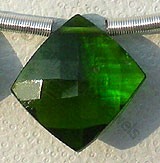 This stone is often used for repairing the subtle bodies and for reclaiming lost gifts. 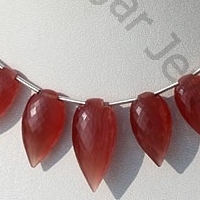 Physically, Rhodochrosite is expected to heal the heart, adjust imbalances in the circulatory and nervous systems, relieve migraines, and clear up infections. 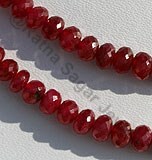 Keep Rhodochrosite in the bedroom to help with sexual issues. 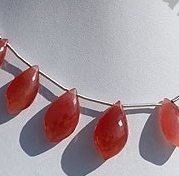 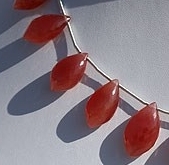 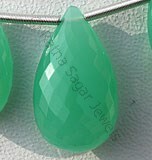 Ratna Sagars phenomenal collection of gemstone beads has AAA quality Rhodochrosite gemstone beads in various shapes that include: Conch Briolette and Tear Drop briolette. 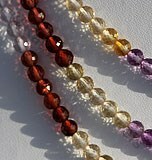 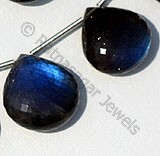 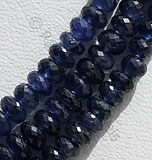 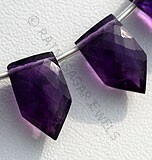 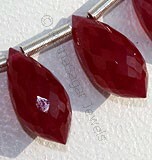 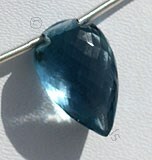 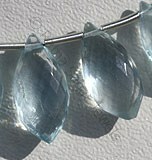 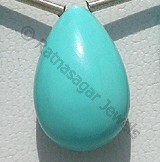 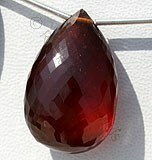 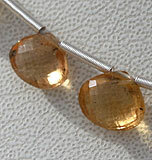 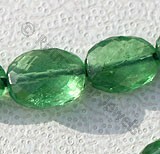 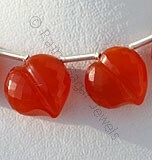 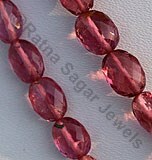 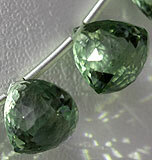 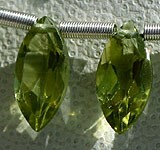 The online collection of Ratna Sagar Jewels has these fantabulous gemstone beads at affordable prices. 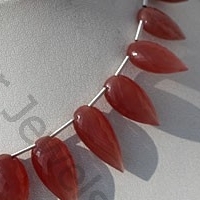 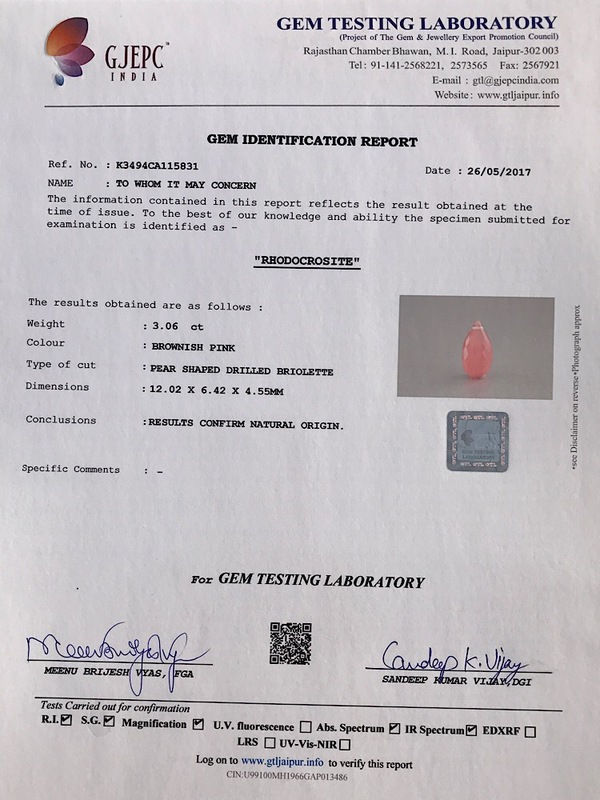 Rhodochrosite Gemstone is a variety of manganese carbonate mineral, possess property of semi-transparent with vitreous to pearly luster and are available in Rose-Red color with micro flower cut, Tear Drop shape. 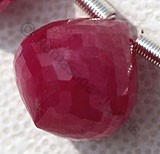 Rhodochrosite Gemstone is a variety of manganese carbonate mineral, possess property of semi-transparent with vitreous to pearly luster and are available in Rose-Red color with micro flower cut, Dolphin shape.